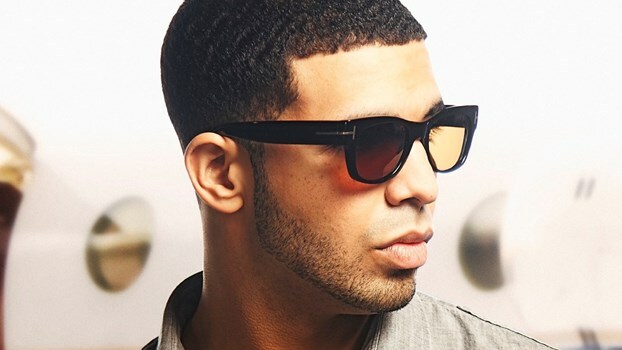 These can be found throughout Canada during the summer months. You can eat these raw, providing you give them a wash beforehand (there should be clean water nearby, hopefully). 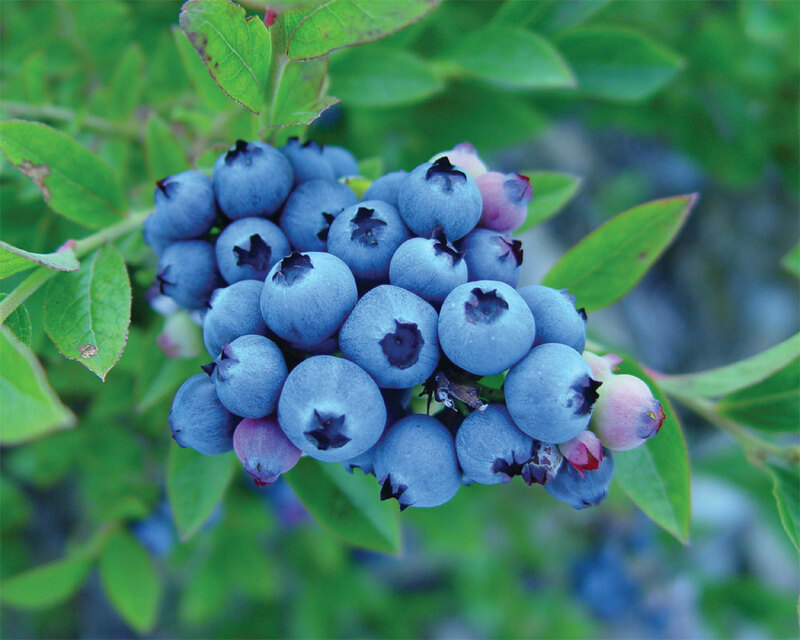 The wild variety of the blueberry you are likely to find will be much smaller than what you use to seeing at your local grocery store. 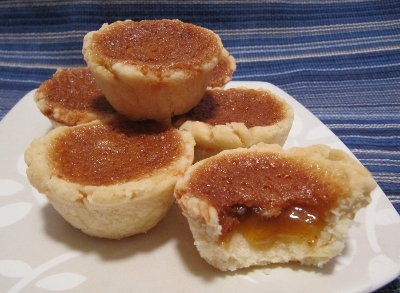 They are actually pretty tasty too, and generally a nice sweet treat whether in a survival situation or not. 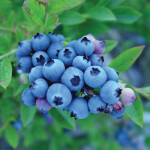 I would assume that almost all of us should be familiar with the blueberry. You will find this plant around watery areas of Canada. 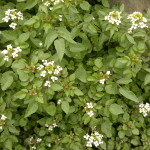 If you are close to a river, pond, or a marsh, it is likely that there will be watercress nearby. 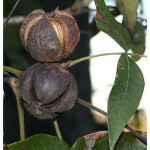 It tends to sprout up in the early spring and doesn’t disappear until the end of fall. This means that it is around for quite a while. If you are going to eat it raw, make sure that you give it a clean beforehand. Thankfully, it tends to be found near clean water sources so this shouldn’t be too much of a problem. Keep in mind when gathering watercress that all animals need water, you may just be creeping up a bear grabbing a cold refreshing mouthful so be sure to stay aware. Avoid these unless you are survivalist enough to make yourself a fire. 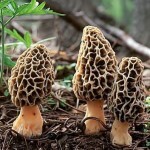 Morels, whilst delicious, are not suitable to be eaten raw. Of course, if you can cook them (and there is a good chance that you can) then give them a go. This very distinct looking mushroom can be found in forests and fields throughout Canada. 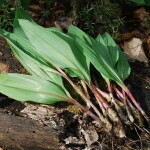 Woodlands throughout Canada will have wild leeks. You can eat these raw. Just make sure that you rinse them and cut off the roots before eating them (you should never really be eating the roots of a crop). They are, however, going to taste a whole lot better if you cook them a little. It makes them a touch softer and a whole lot more palatable. You can’t eat these raw. You can boil them, although there are some who will lightly fry them. 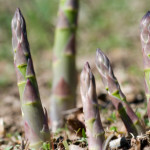 If an open field has a ton of sunlight, it is likely that you will find asparagus nearby. 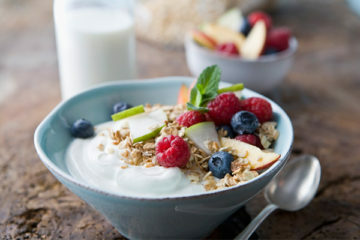 These are packed full of nutrients but they are not all that brilliant for those people who need a dose of energy. Try to avoid these if you are looking for something to give you a nice boost to keep going. It actually requires more energy to digest the asparagus than you are going to get from it. 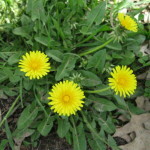 Yes those dandelions, the sam ones that muck up your lawn every year.These are actually fairly nice to eat should you become lost in the forest (or close to open fields). The younger, unfolding greens in the center are fairly good raw, but the entire plant can be boiled and consumed. The flower, however, is the tastiest part; pick it off the stem and then pinch off the green base of the flower so there is no sap (which is bitter). They taste good in combination with other food items you may find in the wild like leeks, garlic, and onions. These fall from trees in the autumn. They also are not suitable to be eaten right away. You will need to dehusk them (a chore in itself), give them a quick wash, and leave them to dry for a couple of days. Roasting them is best as far as flavour goes but you can, however, eat them raw after the drying is complete. Hopefully you never find yourself in a situation where you need to forage for food just to survive but if you do this list will help you make it out alive!